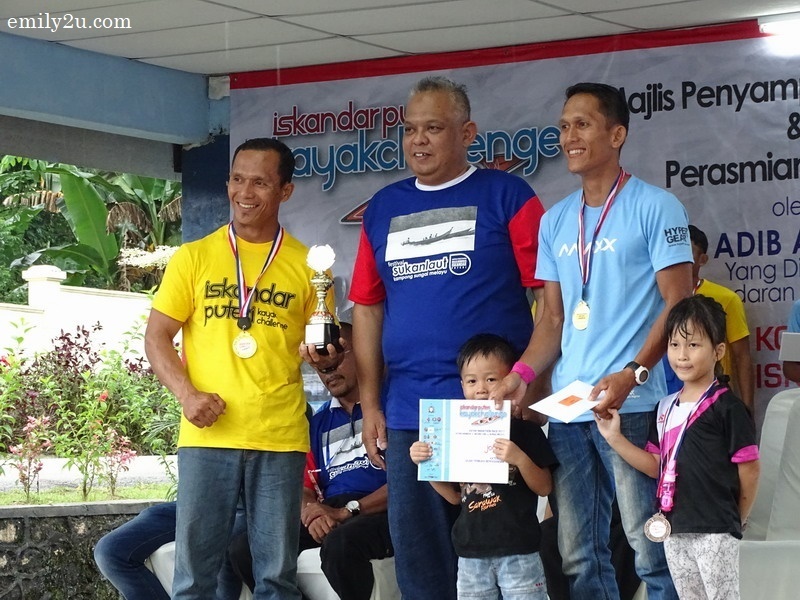 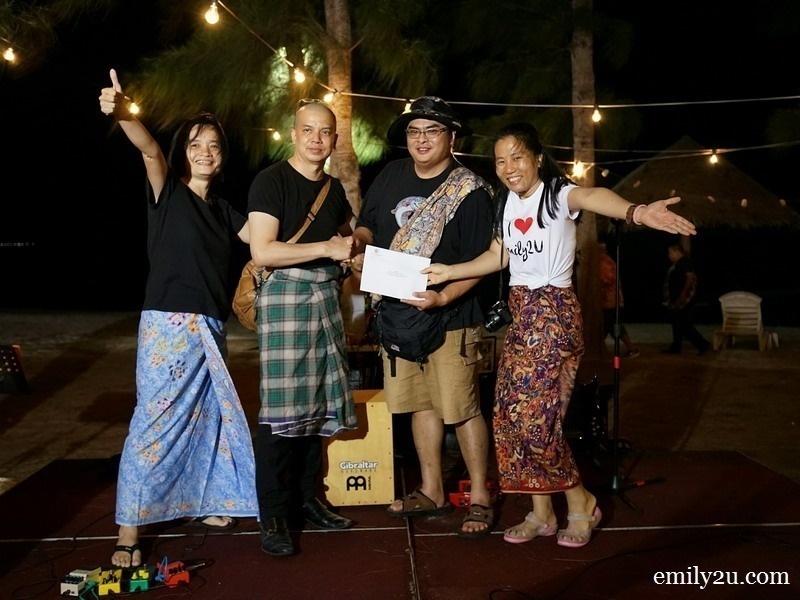 Despite many teething issues faced by the organisers, the inaugural 2017 Iskandar Puteri Kayak Challenge (IPKC) kicked off with much fanfare, boosted by the 150 participants it managed to attract, from near and far. 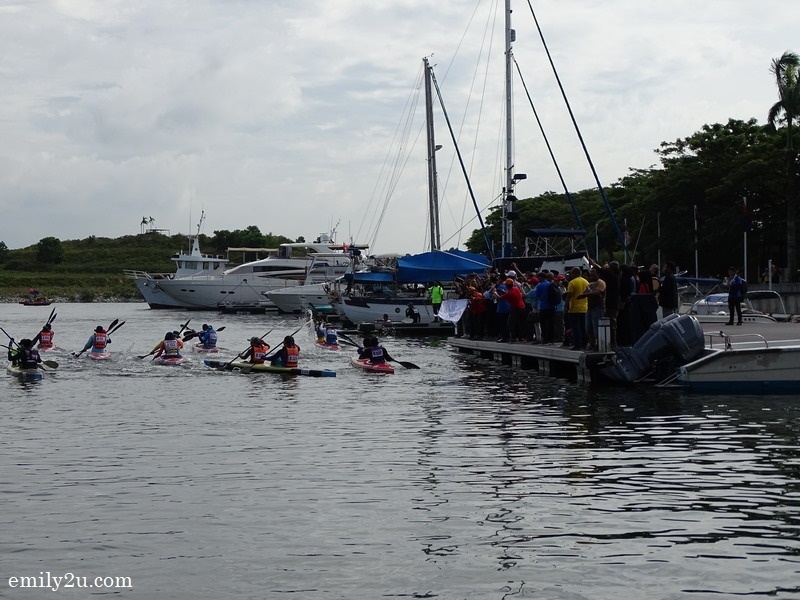 The kayak marathon race was flagged off by guest-of-honour Y.B. 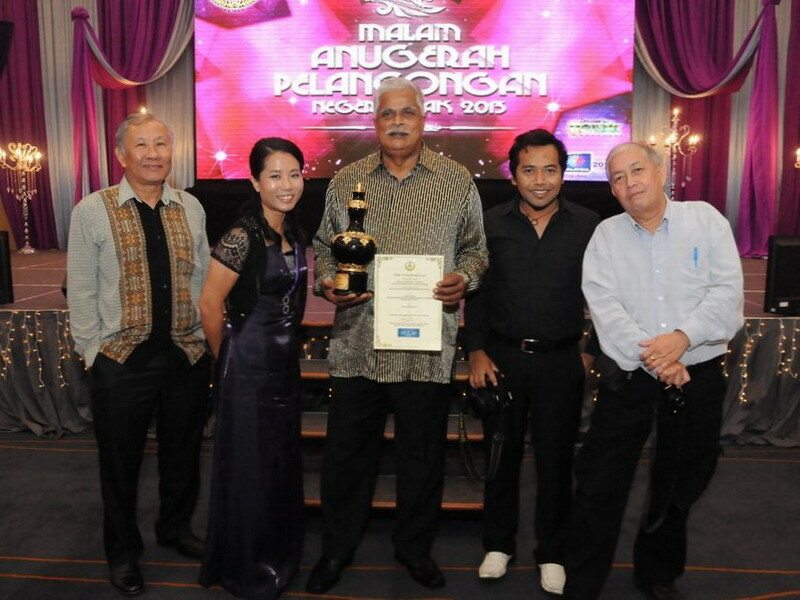 Dato’ Zulkurnain Hj. 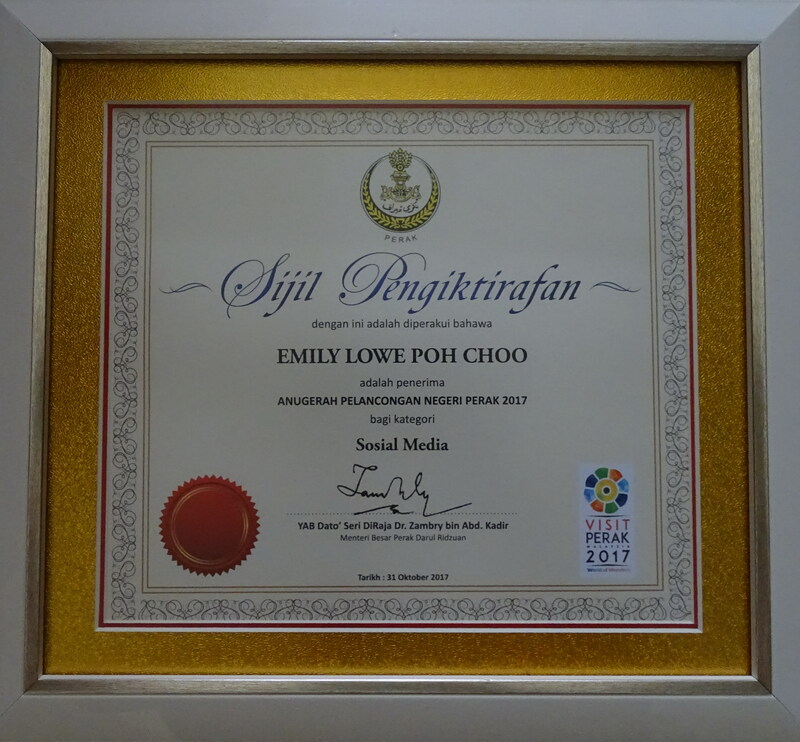 Kamisan (ExCo Belia dan Sukan, Kebudayaan & Warisan Negeri Johor), who represented the Menteri Besar of Johor. 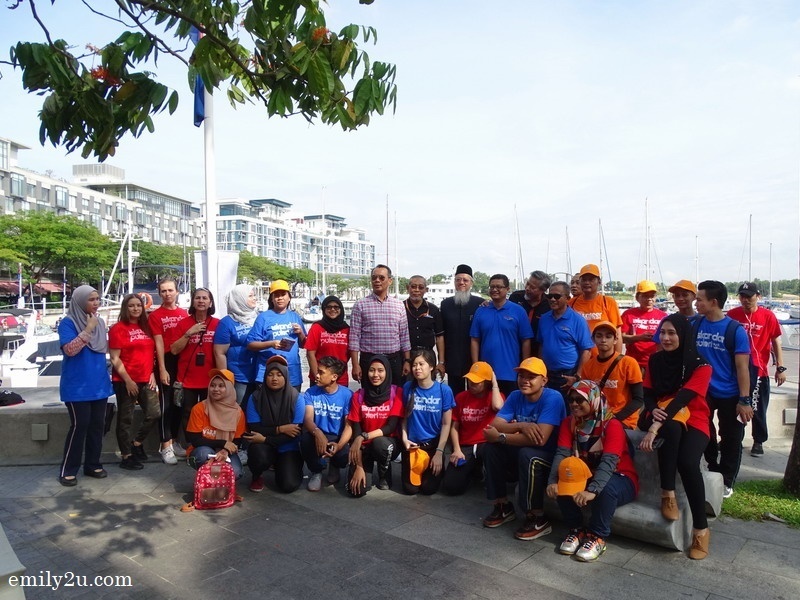 Participants of the event in five categories had to race under scorching weather, covering the international standard of 40km along the Straits of Johor, from Puteri Harbour to Kampung Sungai Melayu, with a check point at the Second Link. 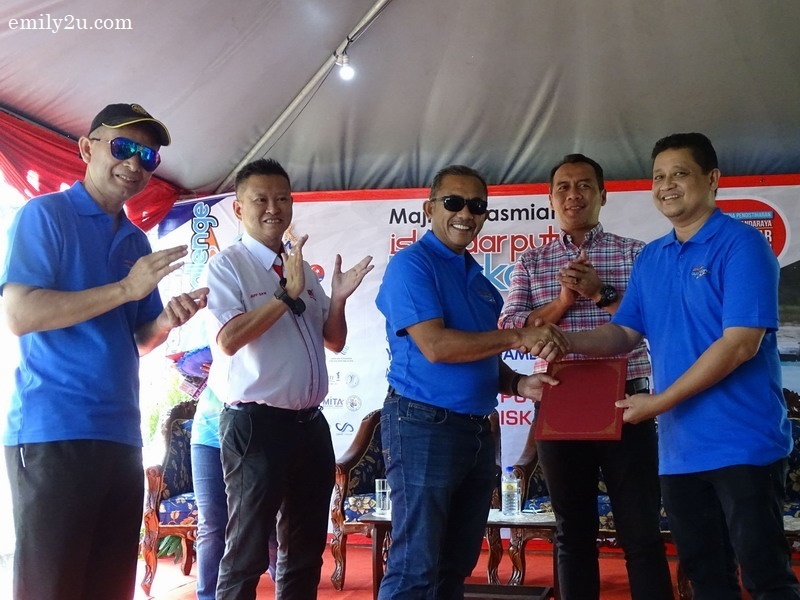 Iskandar Puteri Kayak Challenge was jointly organised by the Malaysia Tourism Council and Johor Bahru Tengah Municipal Council (MPJBT). 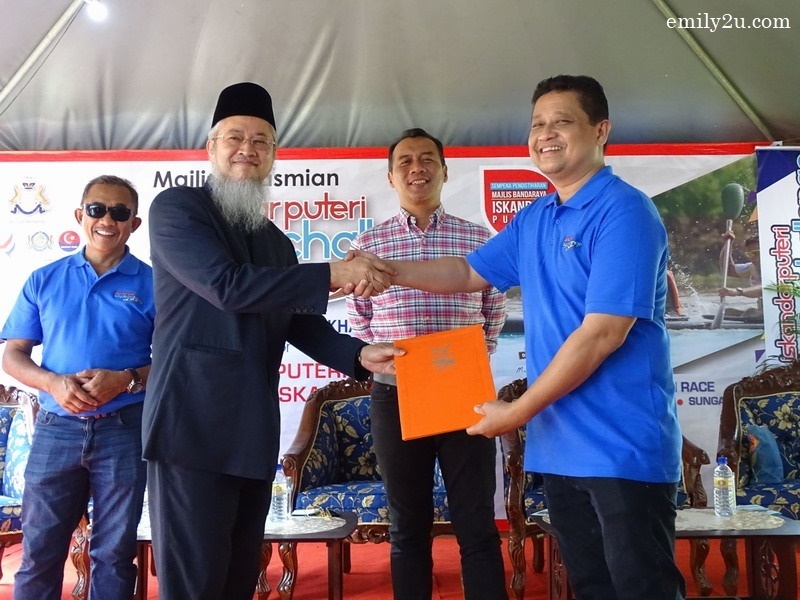 Hosted and supported by the state of Johor, this event was held in conjunction with the celebration of Johor Bahru Tengah Municipal Council (MPJBT) being upgraded and renamed Iskandar Puteri City Council (MBIP) as gazetted by HRH Sultan Ibrahim Almarhum Sultan Iskandar. 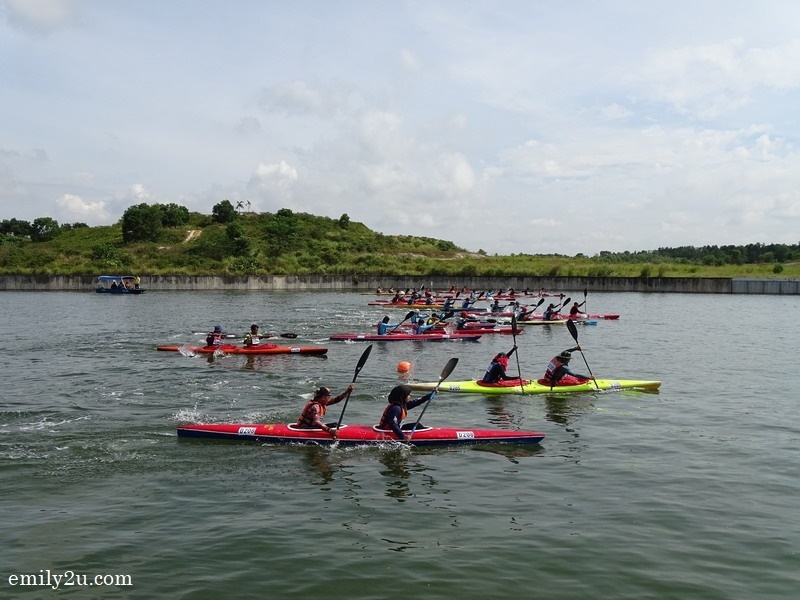 Due to the popularity of Iskandar Puteri Kayak Challenge when it was promoted at the recent World Travel Market London 2017, this kayak marathon will be slotted in the state’s annual tourism calendar of events to boost tourist arrivals. 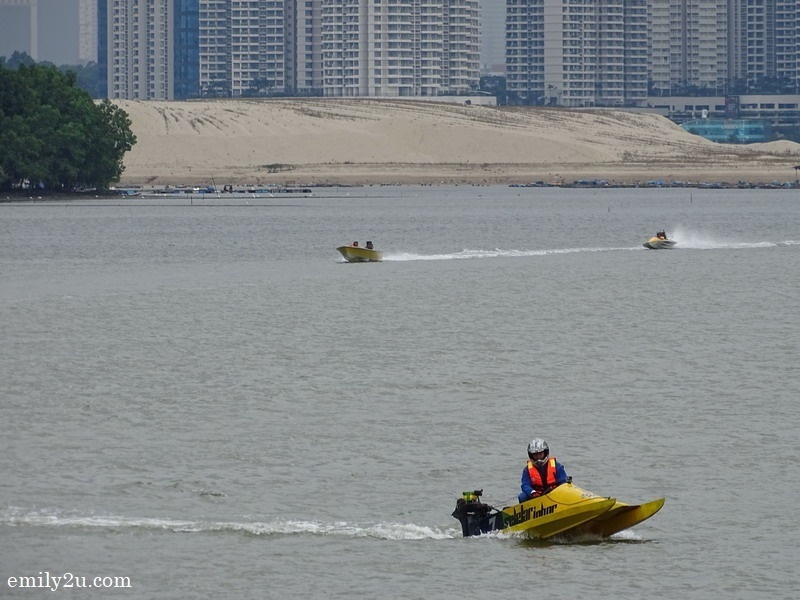 Johor currently holds first position as the Malaysian state that receives the highest number of domestic tourists. 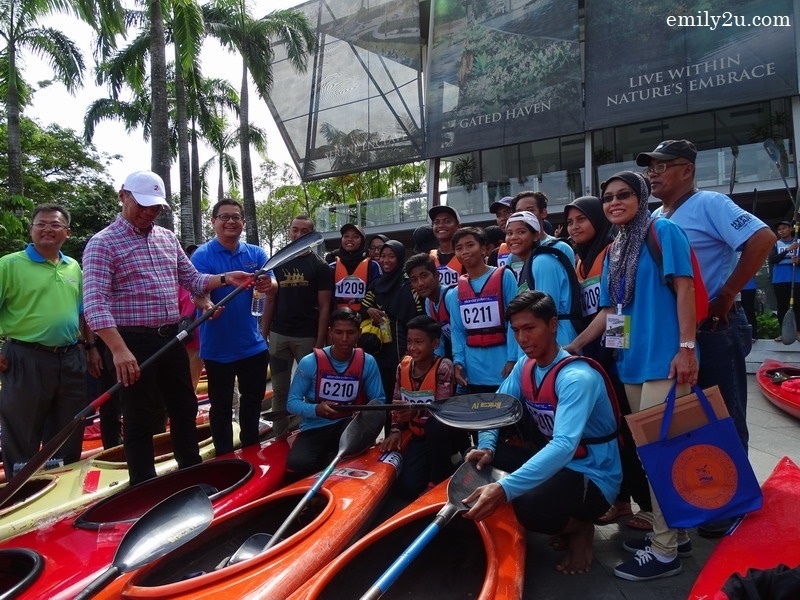 The three main tourism sectors promoted by Iskandar Puteri Kayak Challenge are Sports, Eco and Heritage Tourism. 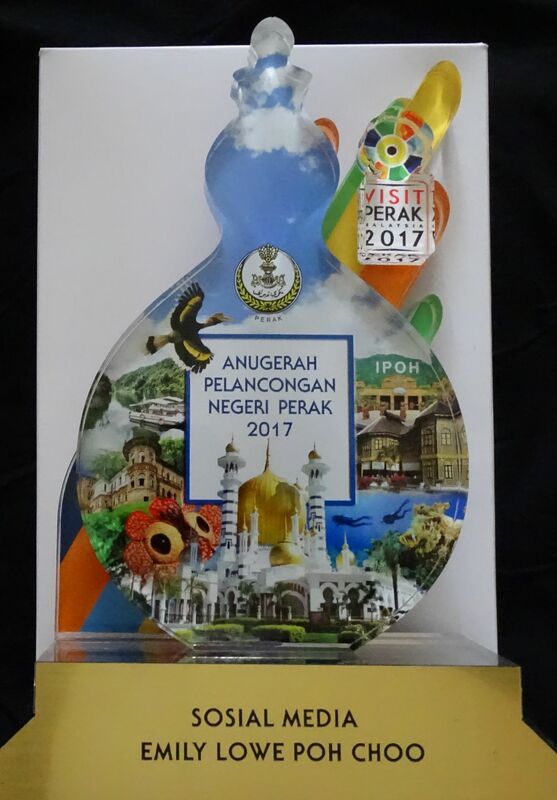 With these objectives, the organisers are hoping for a higher number of entries from international participants in the years to come. 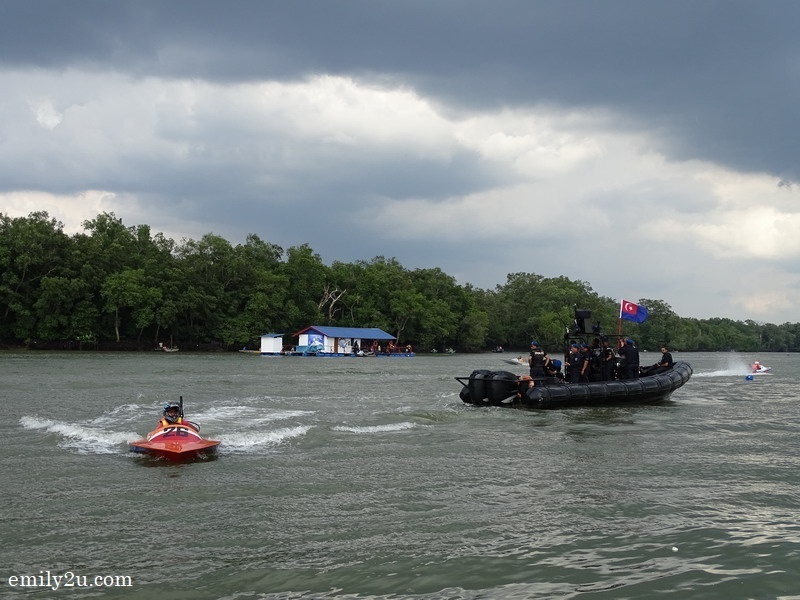 While the kayak marathon was ongoing, the villagers at Kampung Sungai Melayu also had a full day of fun participating in community water sports, such as boat racing, duck catching, pillow fight, best decorated boat and more. 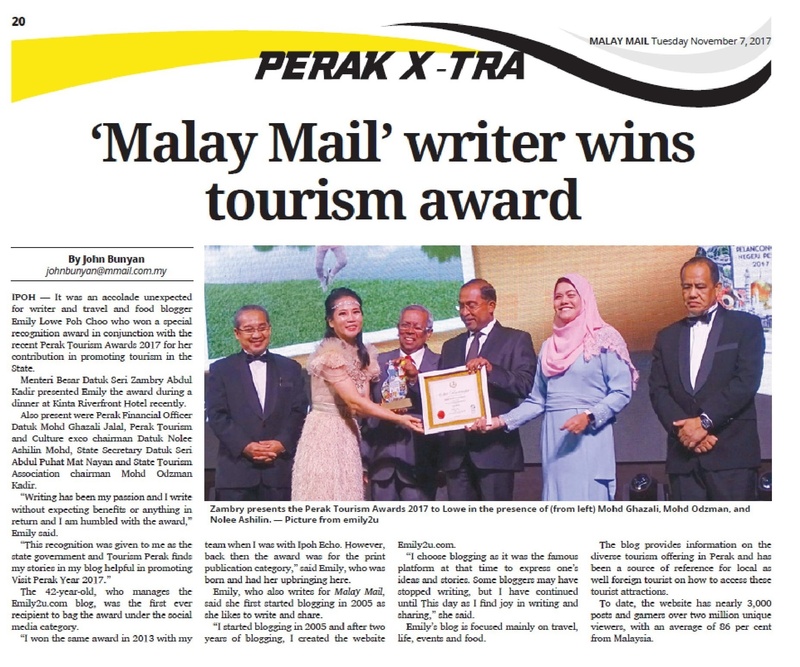 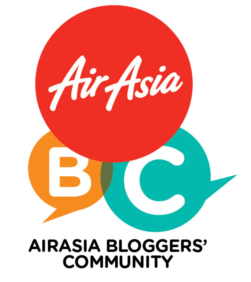 Yours truly and other members of the media plus social media influencers were invited by the Malaysia Tourism Council (MTC) to Johor on a 2D/1N trip to provide coverage for IPKC. 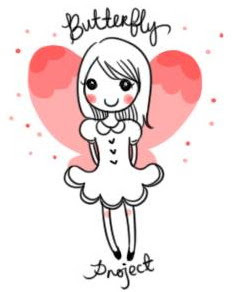 Thank you very much for the opportunity. 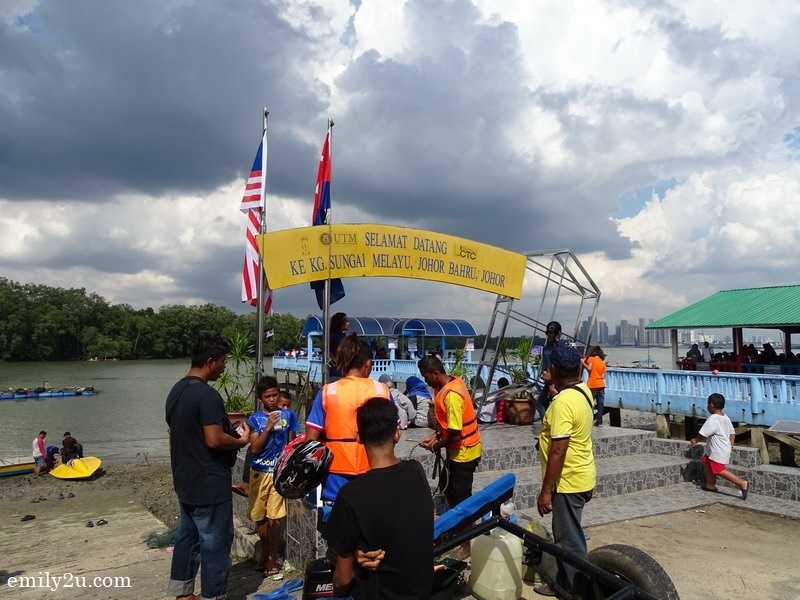 Besides witnessing Iskandar Puteri Kayak Challenge first hand, we were also taken on a brief tour of Johor Tengah’s major attractions, especially those in Iskandar Puteri. 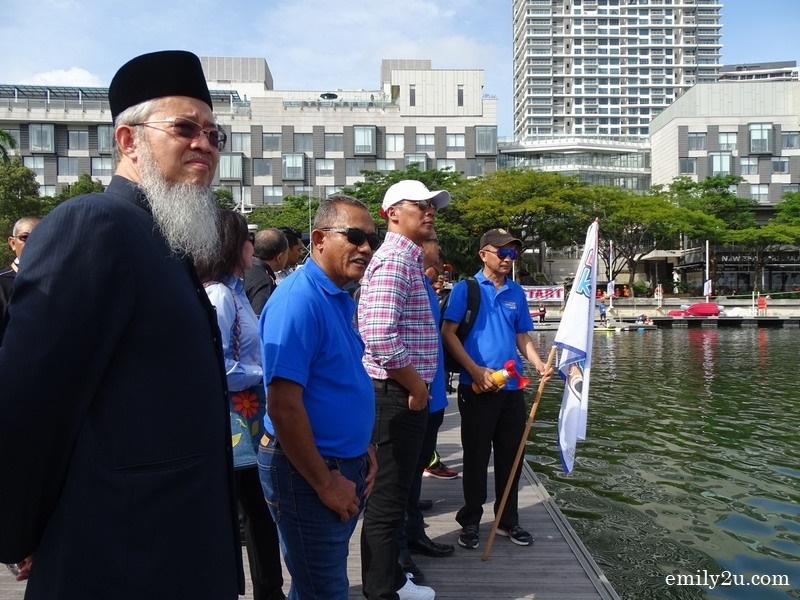 5 Responses for "Iskandar Puteri Kayak Challenge 2017, Johor"
Walaupun ia adalah acara sukan air yang pertama di Puteri Harbour bawah kelolaan Majlis Pelancongan Malaysia, namun ia dah seperti sukan air yang berpestij antarabangsa. 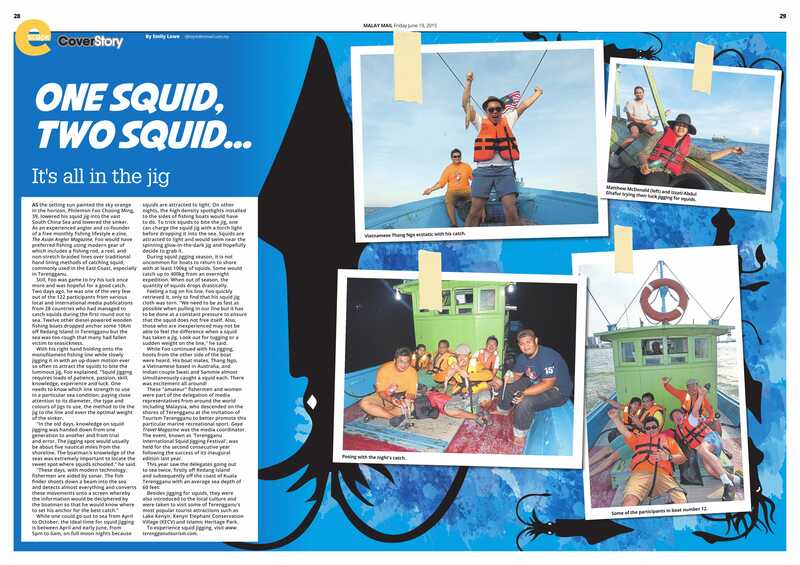 I pun tak pernah go for kayak.. maybe it will be a fun aktiviti for me ! 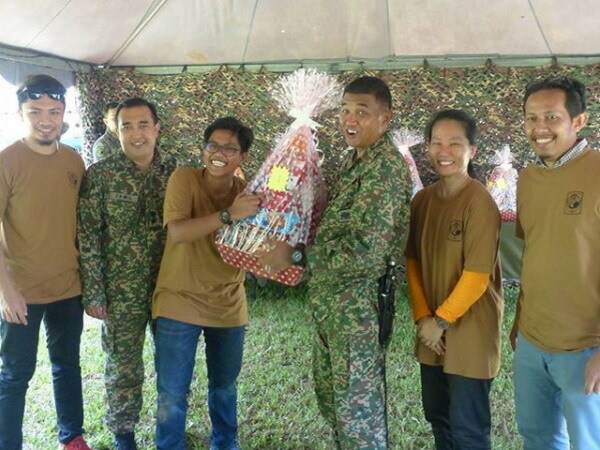 This is a great sport for the mass, just like in Sarawak with regatte that now has turned into an international event.